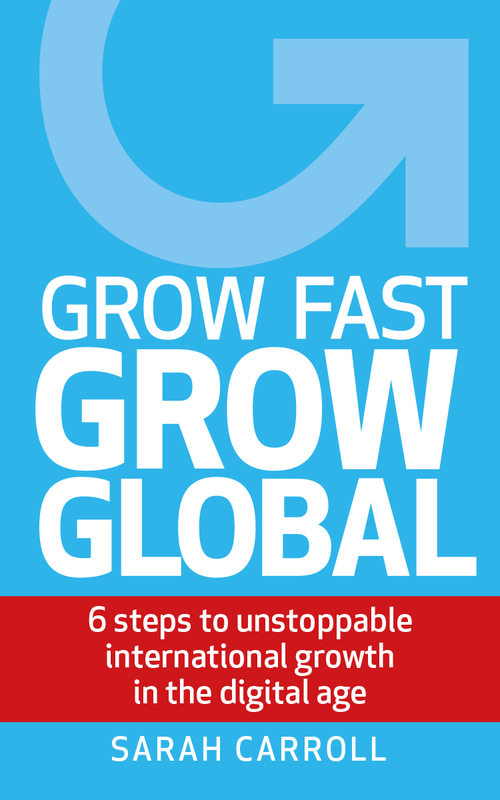 If you’re not sure if you are ready to grow globally, but do have international ambitions, then read our Founder Sarah Carroll’s #1 Amazon UK bestseller ‘Grow Fast, Grow Global: 6 steps to unstoppable international growth in the digital age’. It contains all the wisdom that Sarah has gained from working with about 5,000 companies over the past 10 years, helping them to grow globally using digital channels. Read this in about 3 hours and you’ll be ready to grow fast and grow globally, without making the mistakes that others have made before you. It’s available in paperback and Kindle and many other formats too.